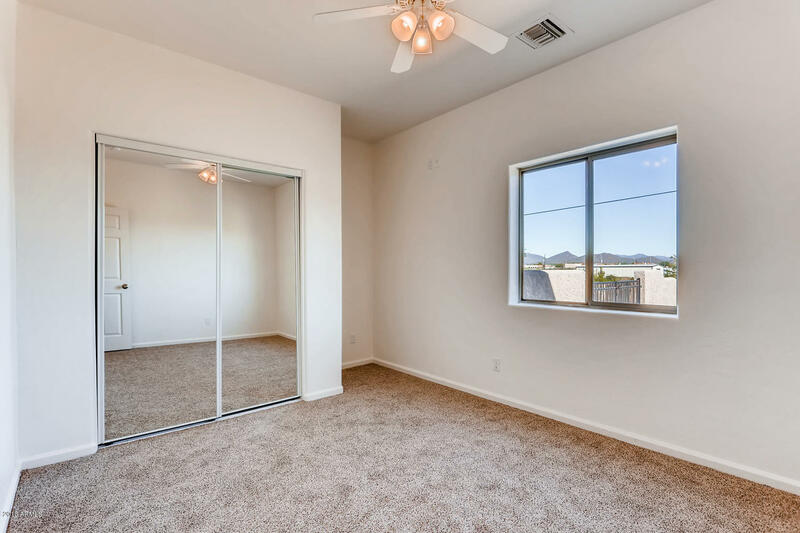 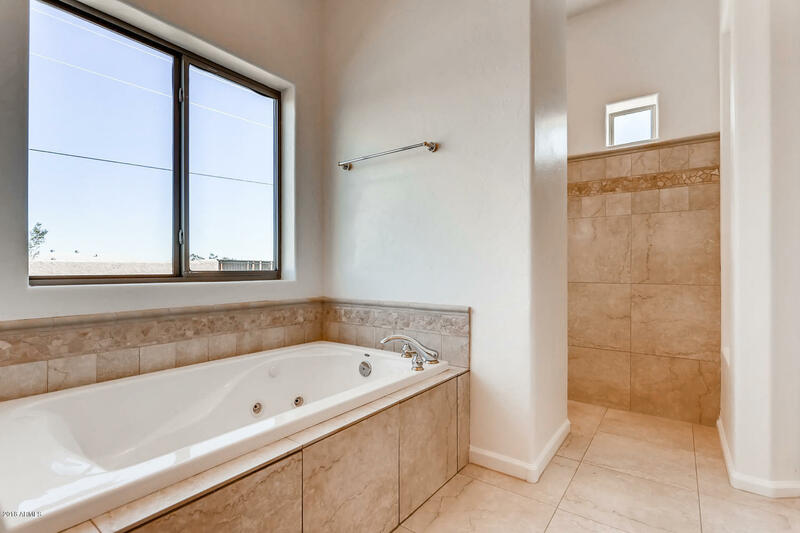 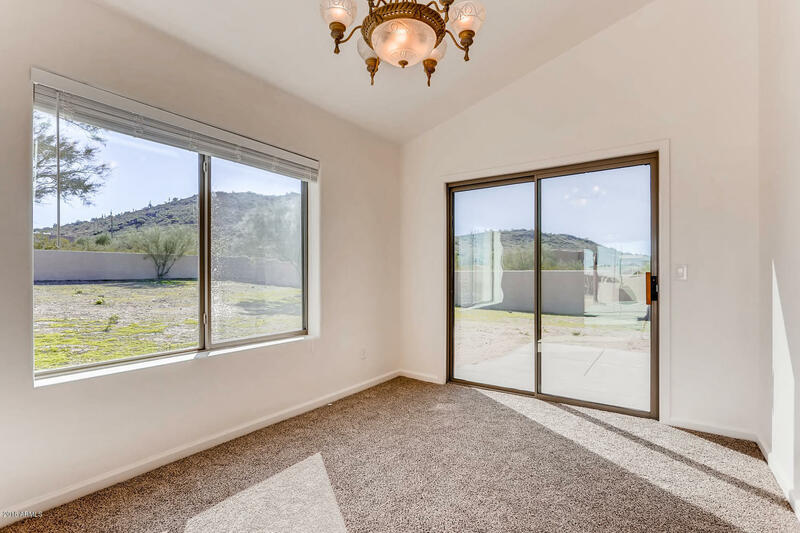 Mountain views and desert living await you in your new MOVE IN READY home overlooking Desert Hills. 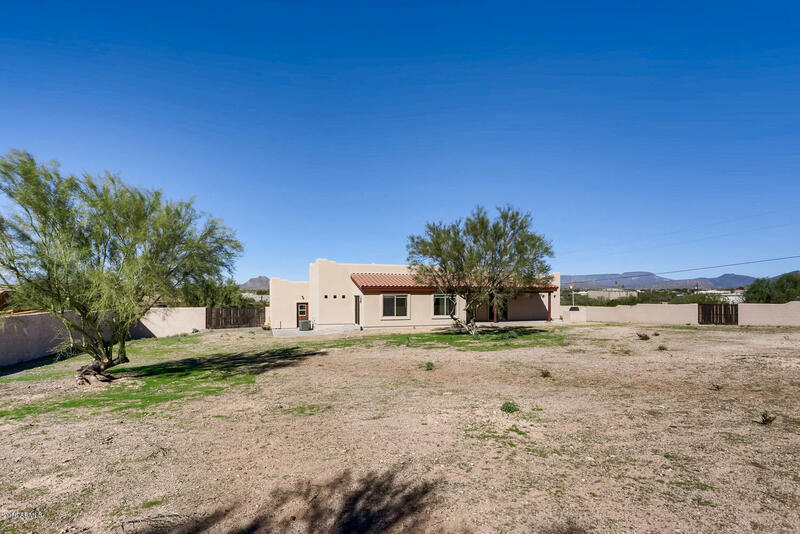 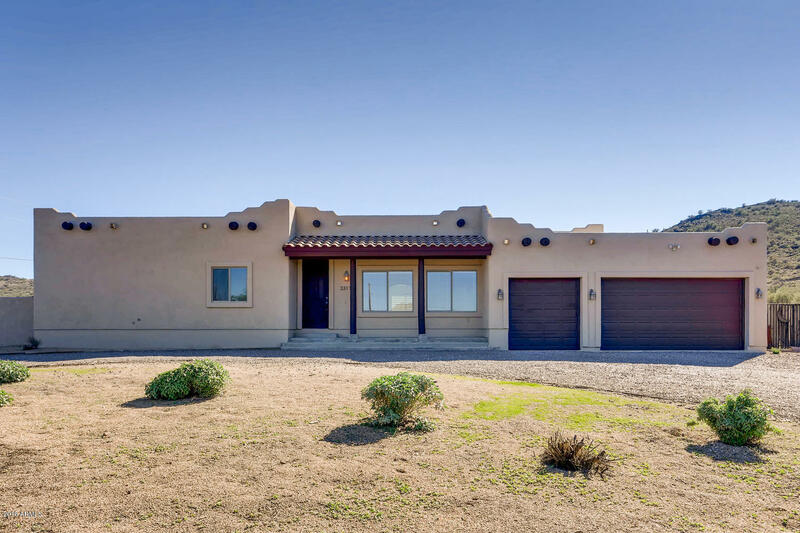 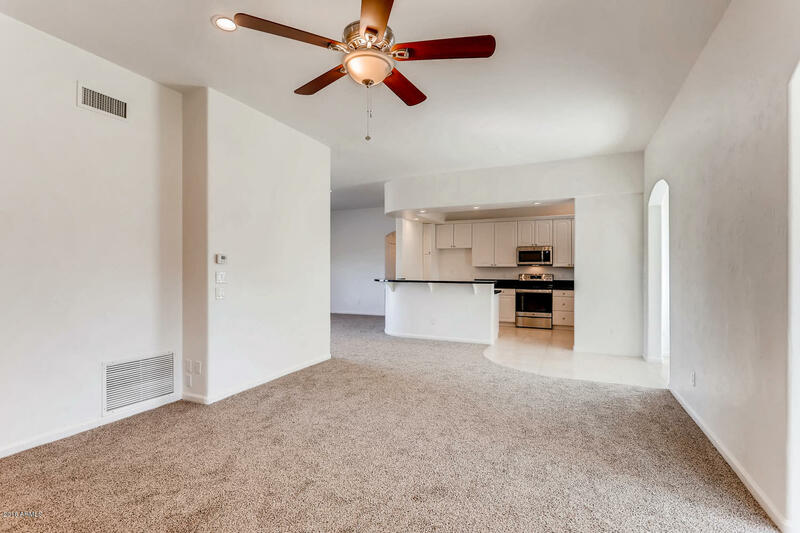 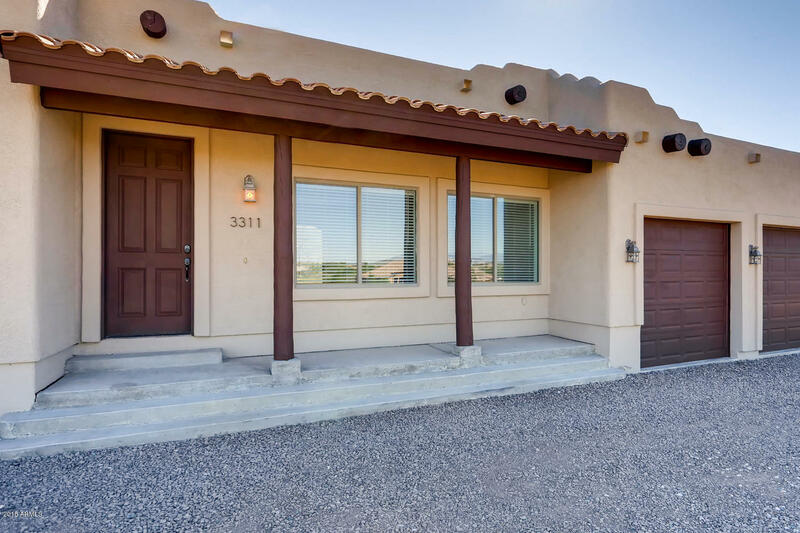 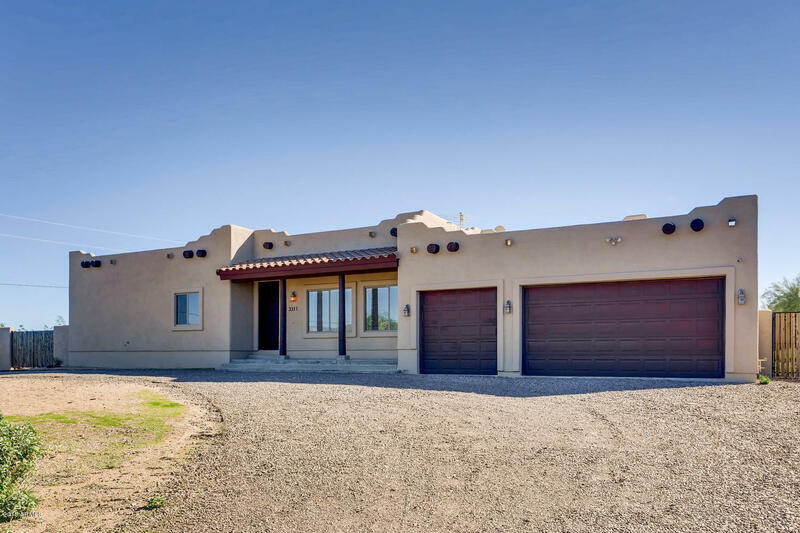 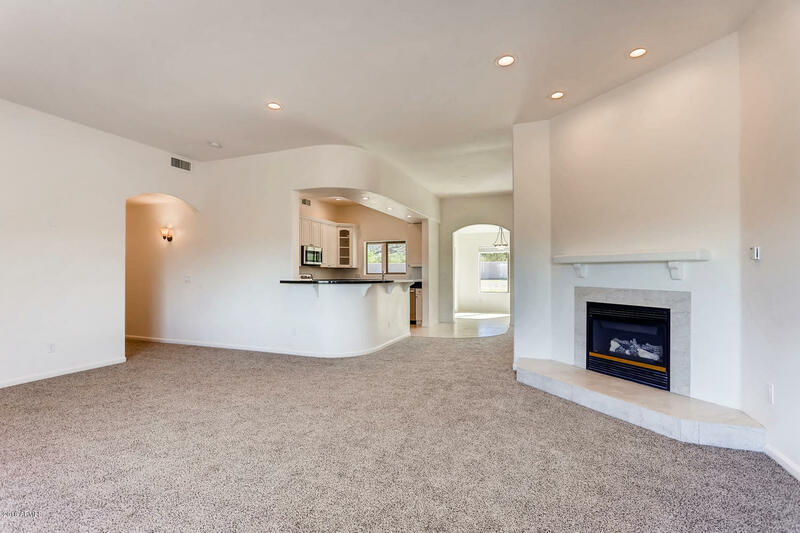 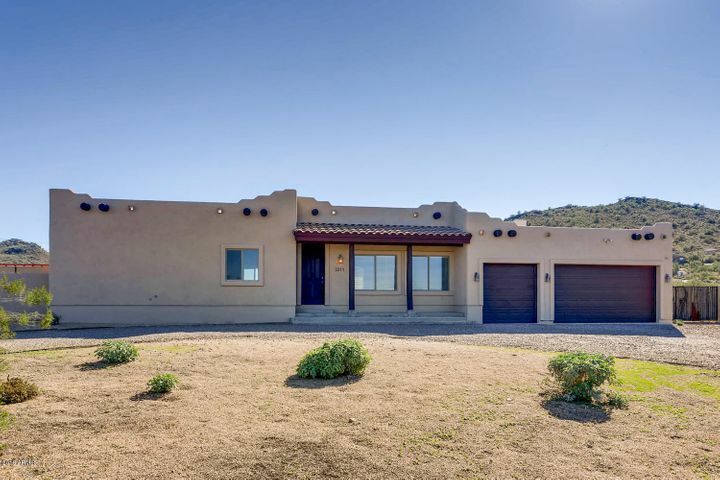 This custom southwest territorial features a roomy open concept floor plan perfect for entertaining or private gatherings. 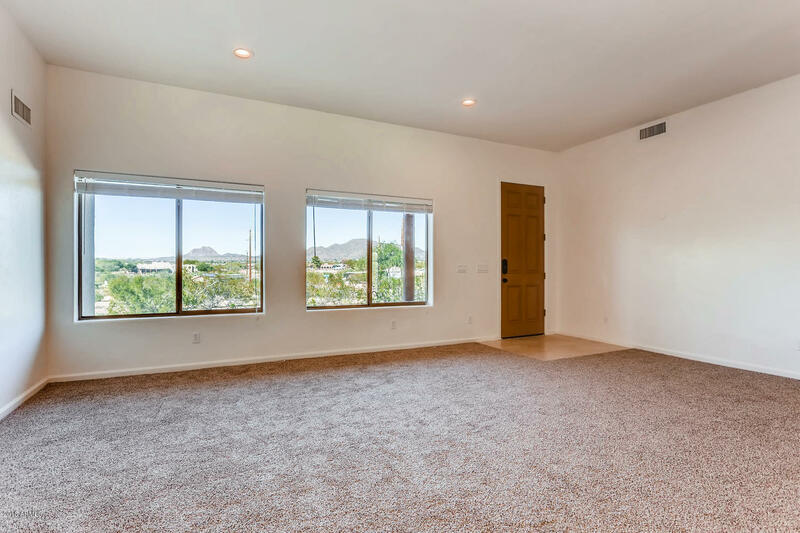 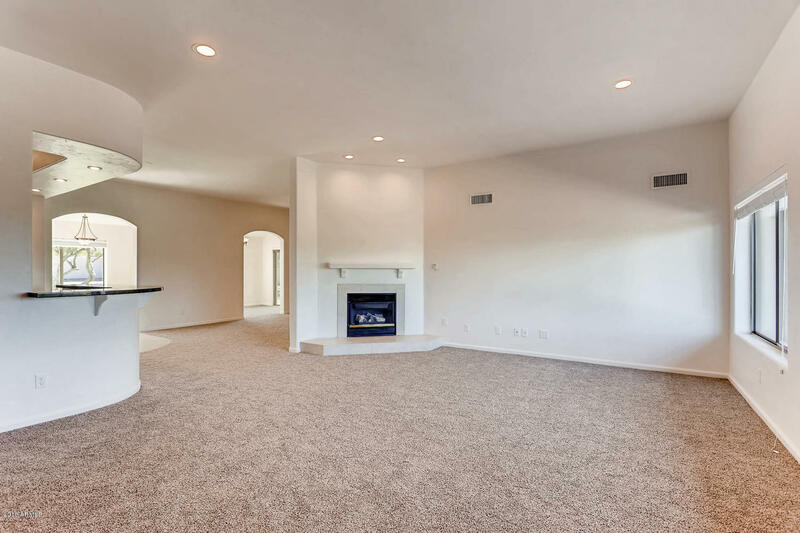 The living room glows in the light of the gas fireplace and offers city views of Anthem lights at night. 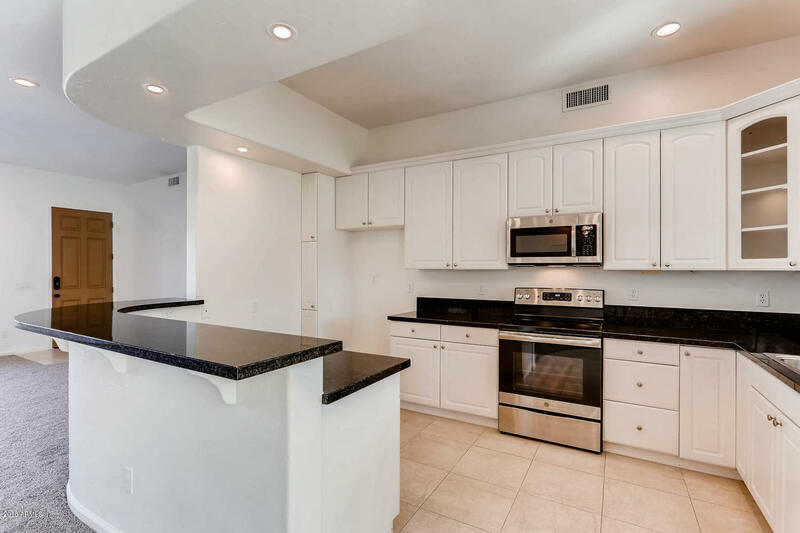 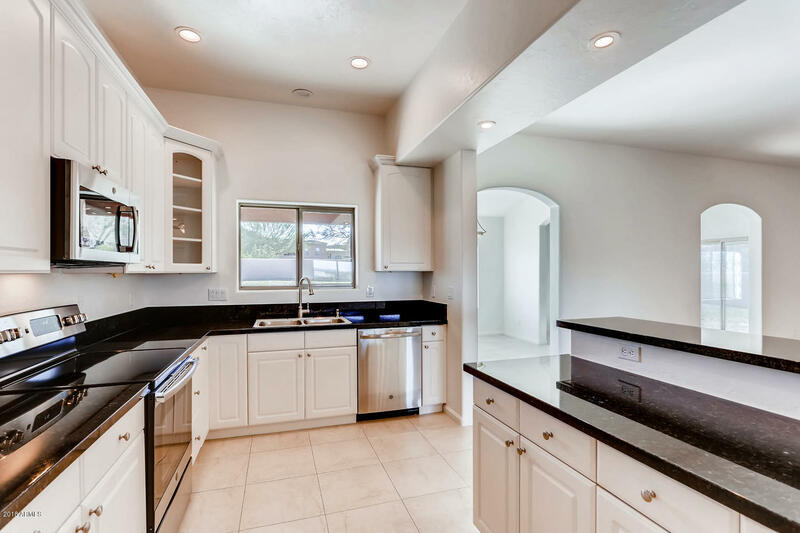 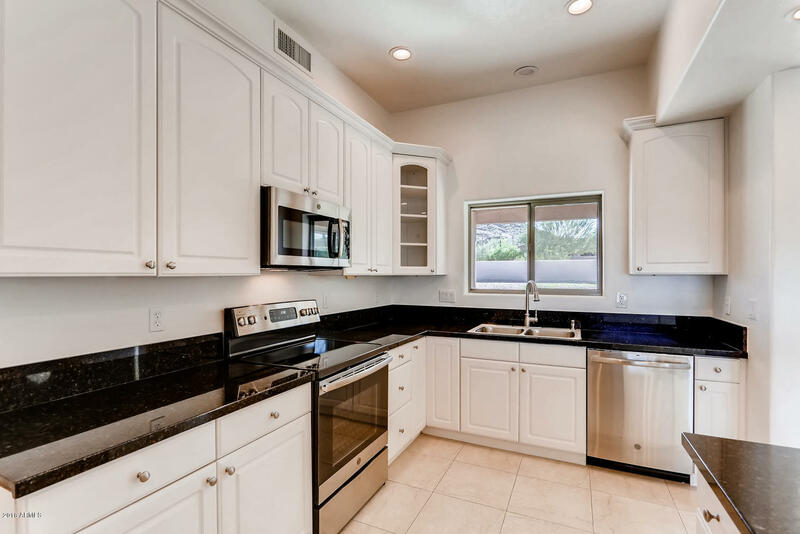 It opens to the kitchen which boasts new appliances, white cabinets, granite counters and a cozy casual dining space for sit-down meals with mountain views. 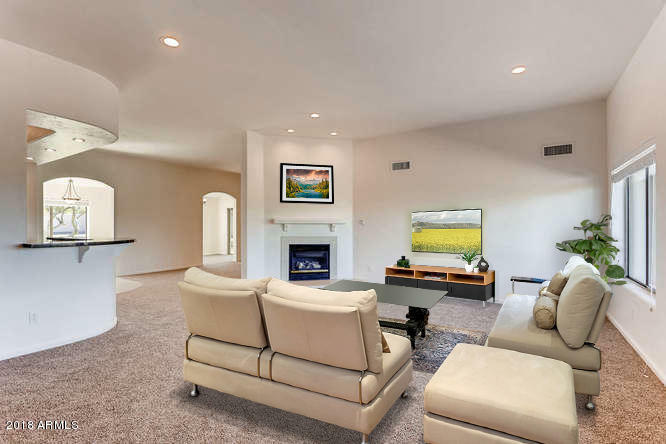 A bonus space nestled next to the family room can be customized to serve your individual purposes. 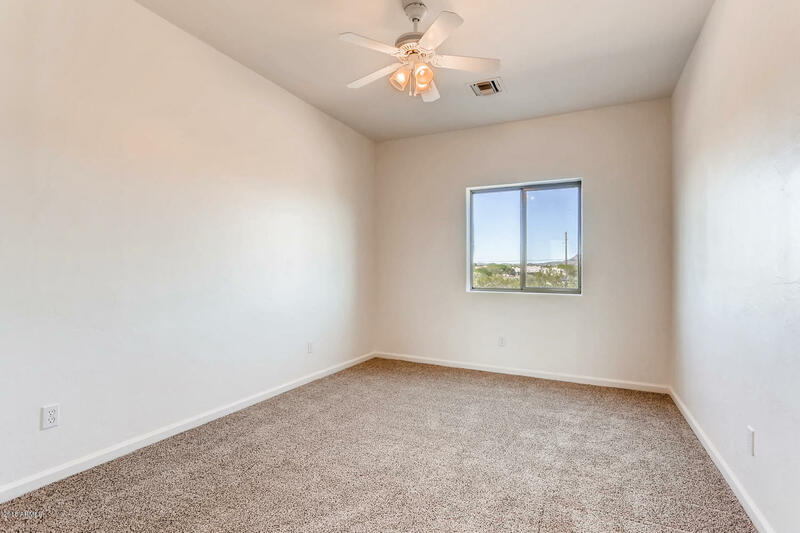 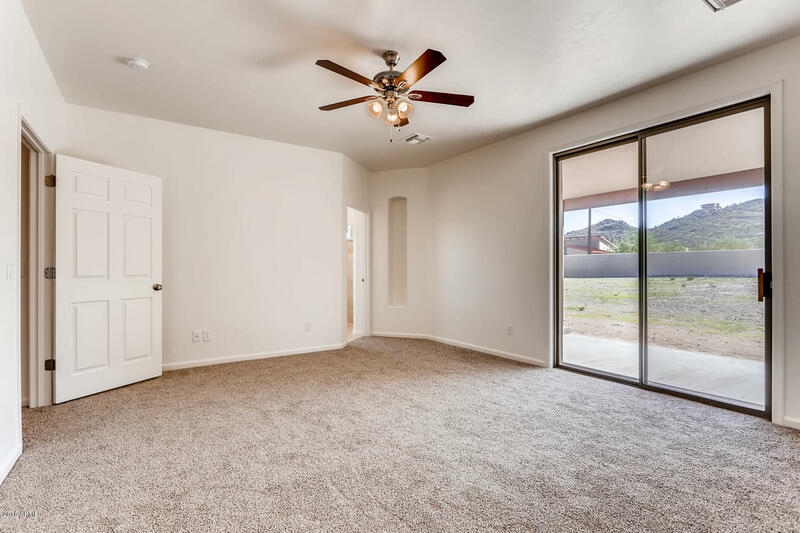 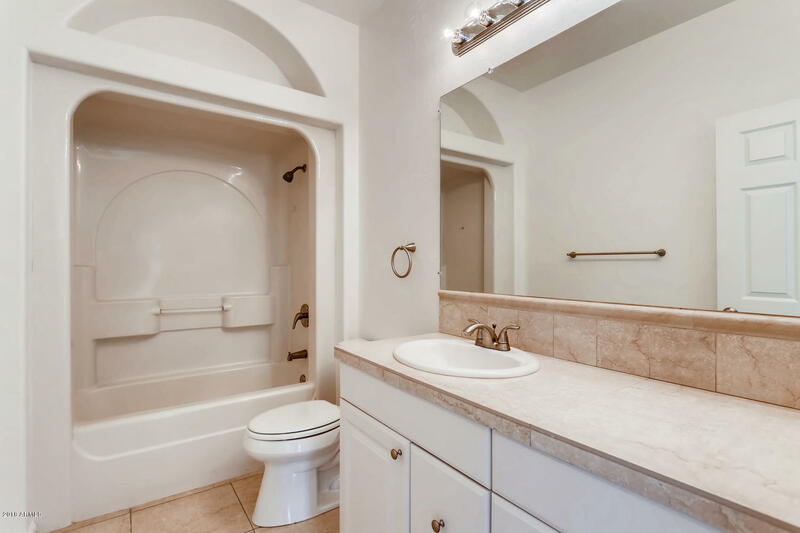 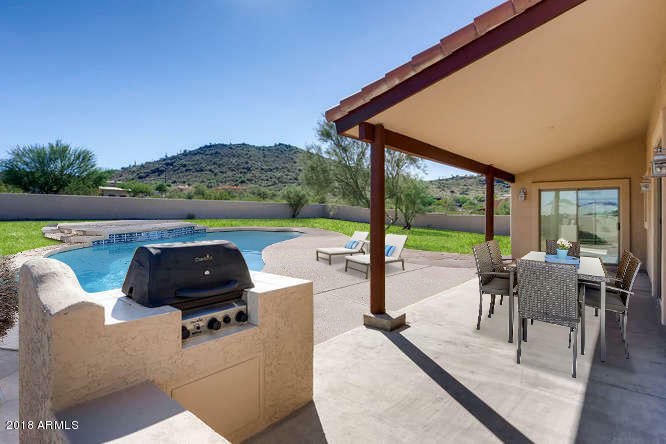 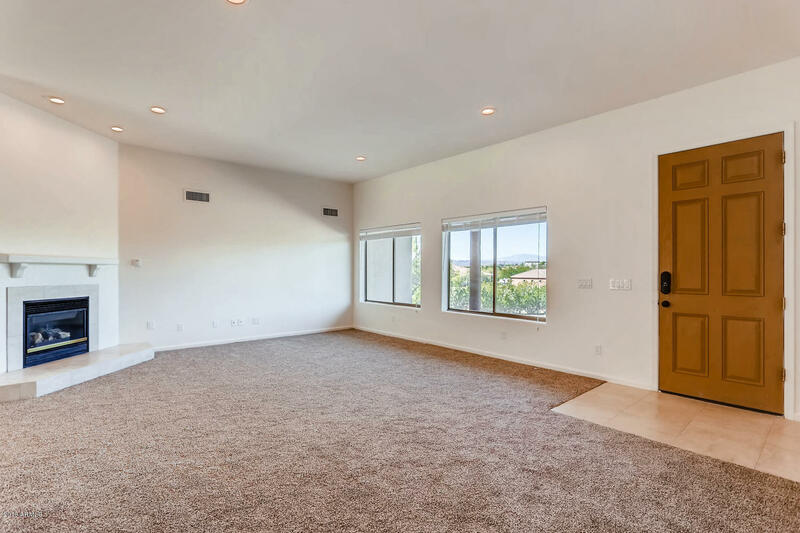 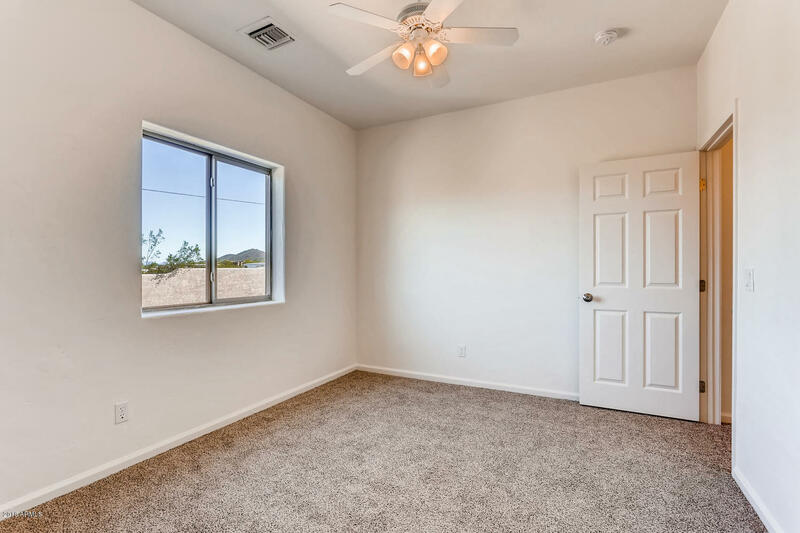 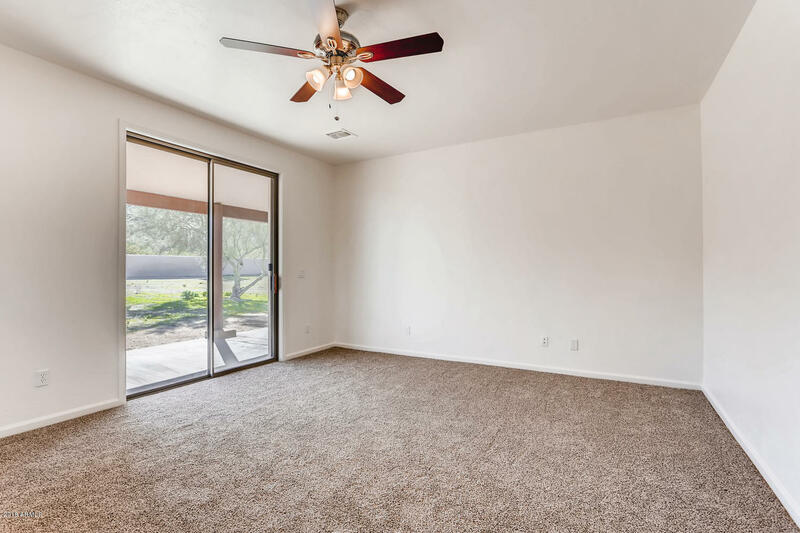 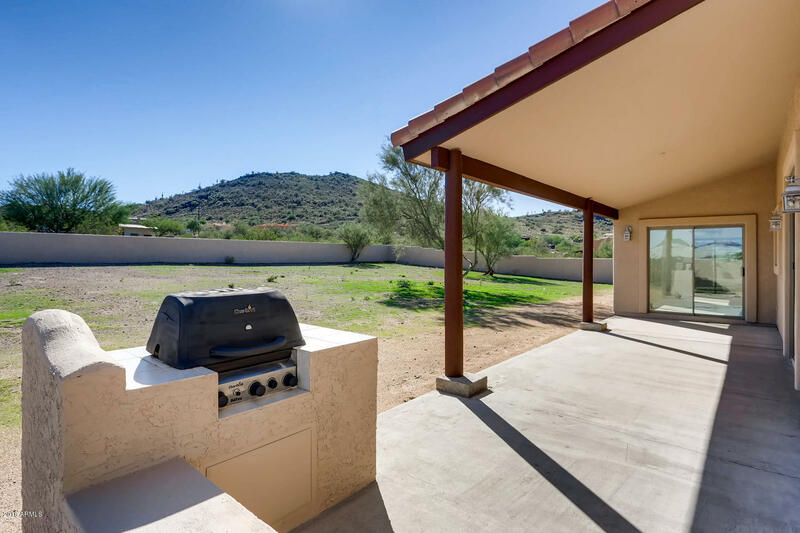 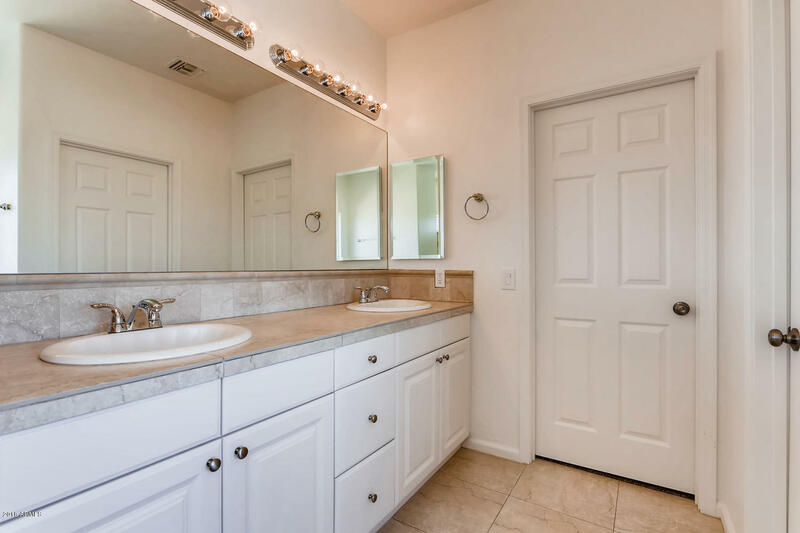 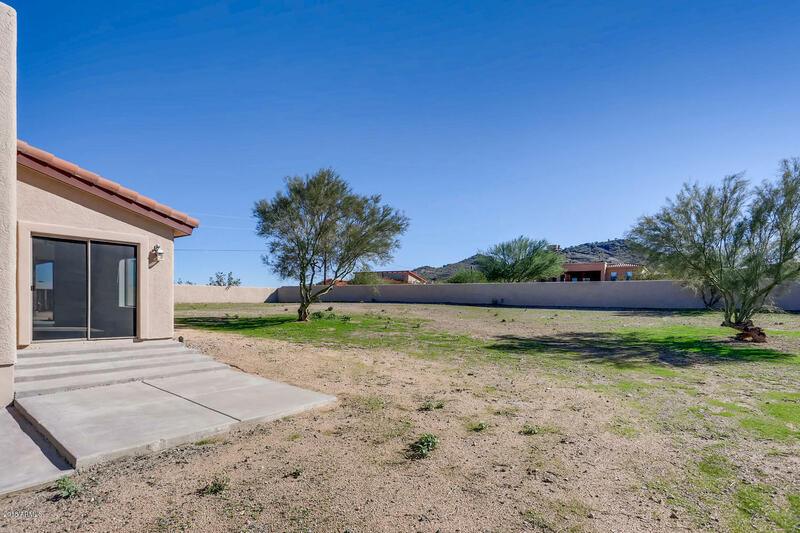 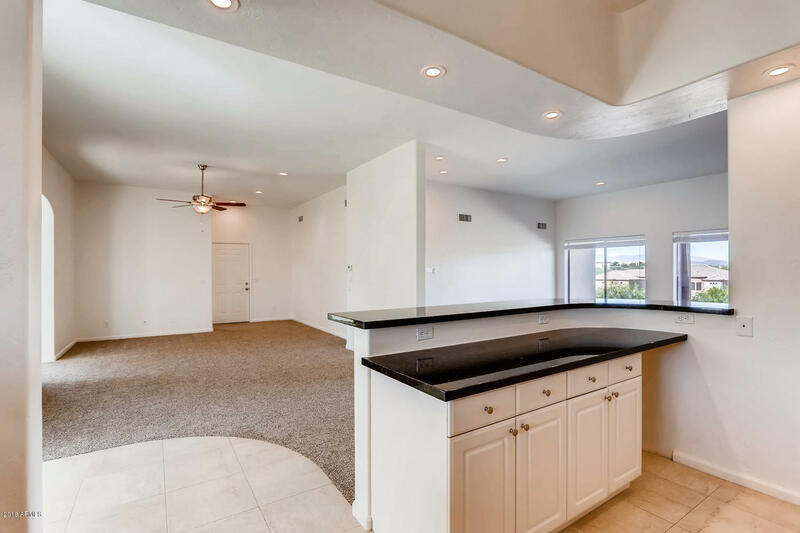 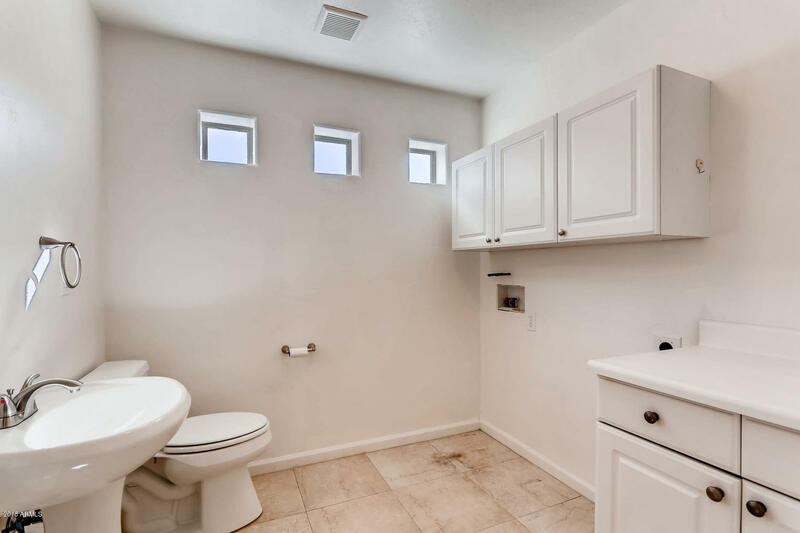 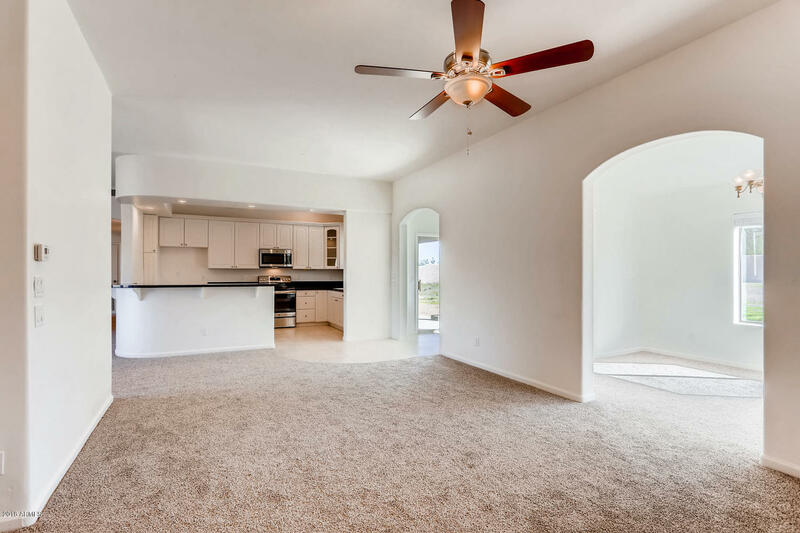 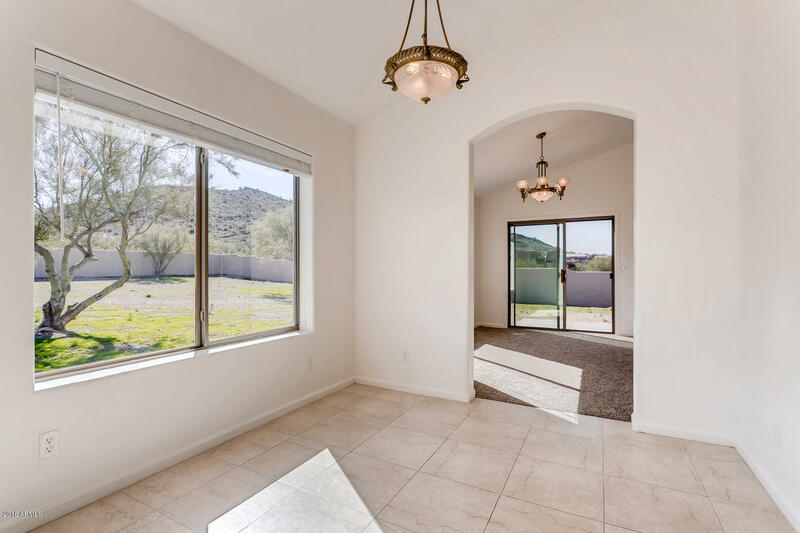 Out back, there is a covered patio and built-in BBQ ideal for enjoying the spacious desert backyard that is perfect for games, activities and can easily store your RV or other toys.